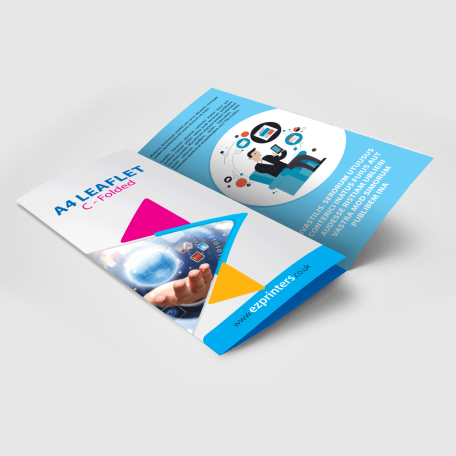 Our Gloss/Matt or Silk finish A4 folded leaflets are for promotional activity, door-drops, hand-out or vouchers. 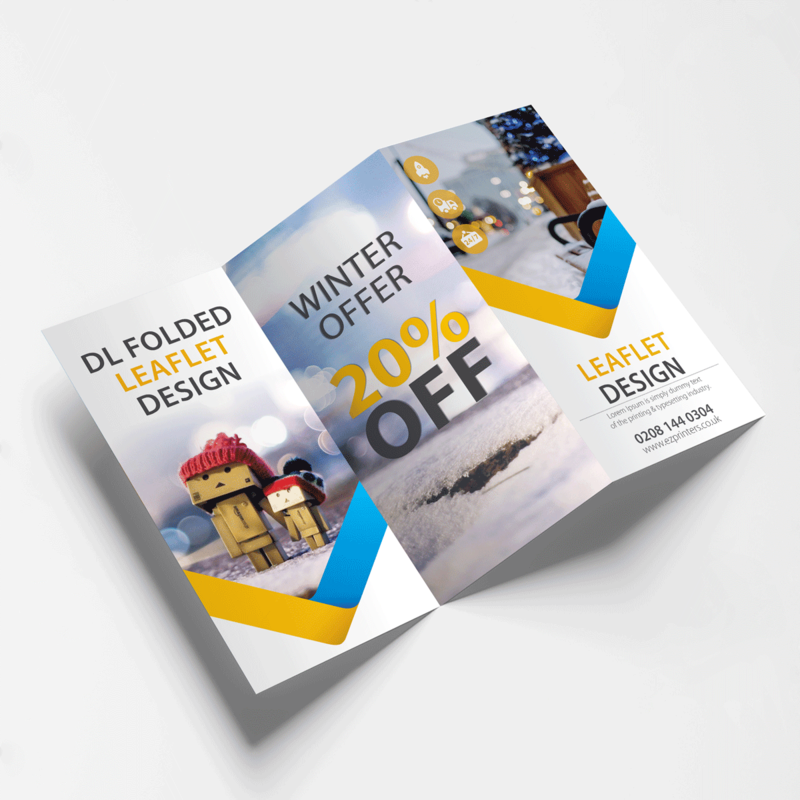 ezprinters.co.uk has the perfect printing solution for you. 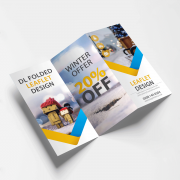 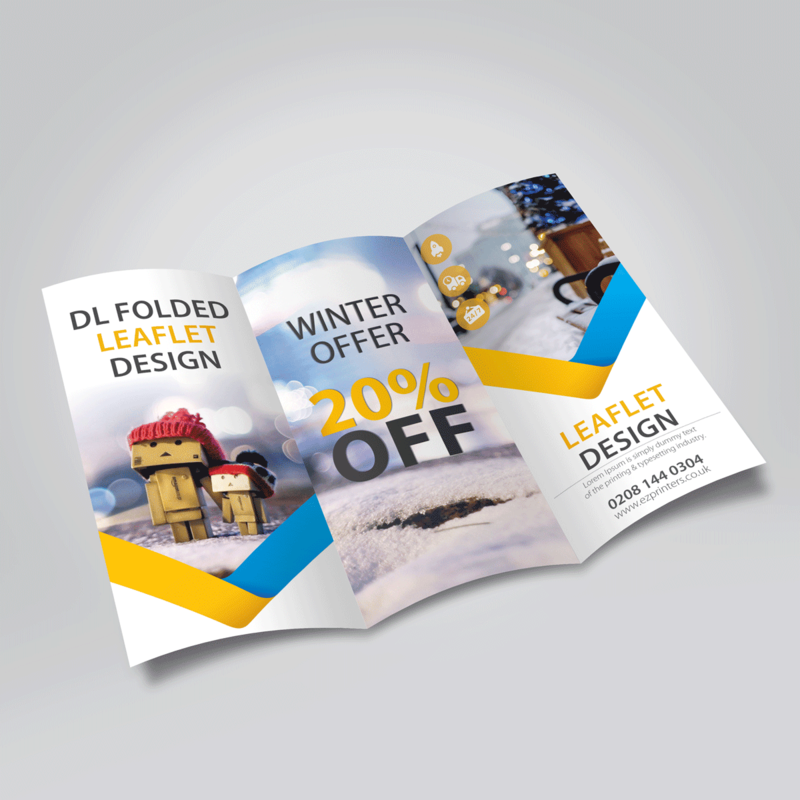 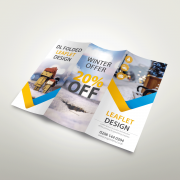 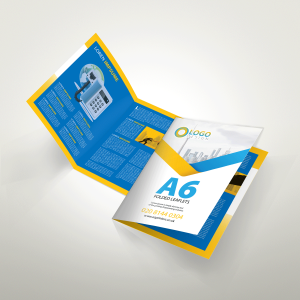 Our folded flyers are printed in full colour and bring a smooth, subtle feel to your message which can be printed on both sides.